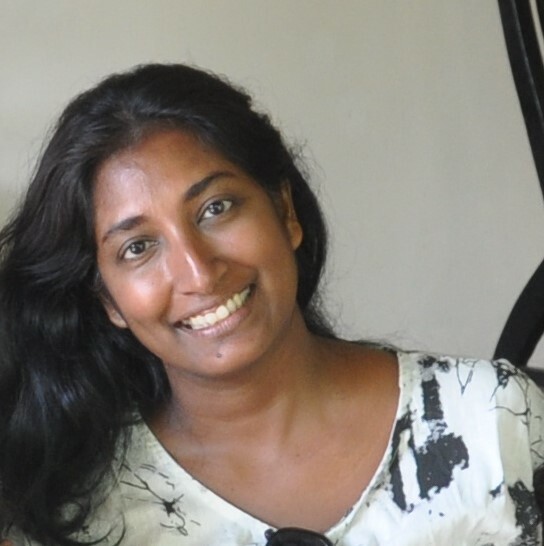 I am the Co-Founder and Managing Trustee for The Wilderness & Wildlife Conservation Trust (WWCT) in Sri Lanka. Focusing on the Sri Lankan sub species of leopard, I have conducted remote camera surveys in various habitats in protected and unprotected lands across its island range. Research on leopard population structure, ecology, diet, and human-leopard interactions are also ongoing. My MSc dissertation was on the “Distribution and Resource Selection of an Endangered Apex Carnivore Across Its Island Range – the Leopard (Panthera pardus kotiya) in Sri Lanka”. 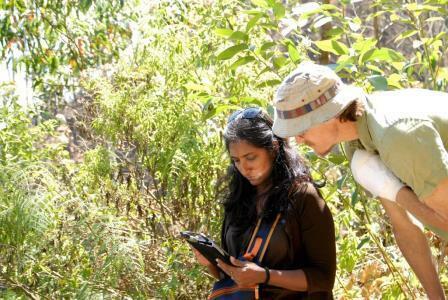 Distribution and diet of Sri Lanka’s other wildcats is also being researched. WWCT’s Leopard Project hopes to establish a comprehensive leopard land use and conservation plan for this endangered subspecies.